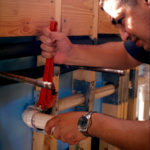 providing plumbing and air conditioning services, repairs and replacements. Welcome to Associated Piping Services, Inc. We look forward to becoming your local Orlando plumbing and Orlando air conditioning company. 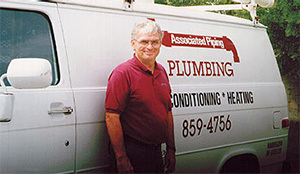 Associated Piping Services, Inc. has been a family-owned and operated business since 1986, providing plumbing and air conditioning services, repairs and replacements. We will serve each and every customer with the highest integrity. Thank you for your interest. No matter when you’re in need – we’re here for you. We know you’re busy, so allow us to make sure your maintenance gets done. We offer extended warranties on all of our services. Looking to get a quote today? We’re available 24/7. Associated Piping Services Inc. has provided local homes and businesses with the dedication and professionalism of the premier full-service plumber for Orlando and the surrounding area. As a family owned and operated business, we pride ourselves on the unmatched commitment to integrity and customer service. Our trained experts are licensed and qualified for any and all repair and maintenance needs for residential, commercial, and industrial properties. When pipes burst, water heaters fail, and toilets clog, the last thing you want to do is wait through the weekend for the next available plumber in Orlando. The more time that passes, the more damage can accumulate on walls, floors, and piping. We provide our customers with prompt and dependable emergency service from an expert Orlando plumber, made available 24 hours a day and 7 days a week. For everything from bathroom repairs and drain cleaning to water heater installations and whole home repiping, you can count on noticeable expertise and uncompromised standards to oversee every detail of your plumbing system. 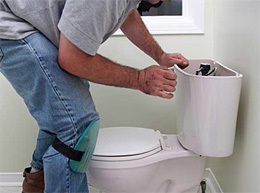 The right plumber in Orlando will guarantee you the satisfaction of prompt and responsible care every time. Rather than risk the stress of unexpected problems or fill your already busy schedule with routine check-ups, we provide planned maintenance care with reliable Orlando plumbers. Scheduled maintenance visits are a convenience to arrange, as well as a practical and affordable option to ensure the longevity and efficiency of your plumbing system. 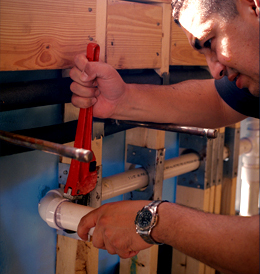 We are proud to stand behind the integrity of our work as Orlando plumbers. Extended warranties are available on all of our services, so you can enjoy the comfort and guarantee of skilled, knowledgeable, and professional service. 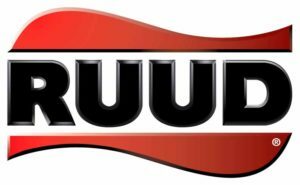 We specialize in Rinnai and Raypak installations, gas leak detections, plumbing fixtures, grease traps, and much, much more. 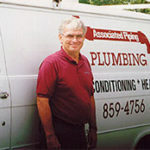 Only the most competent plumber in Orlando can promise worry free precision with every visit. Since 1986, we have flourished as a family owned and operated business, committed to unmatched customer service and an uncompromised standard of integrity. Everything from regular maintenance to new installs and AC repair in Orlando can be covered by our extended warranties and our guarantee of satisfaction. We offer conveniently planned and scheduled maintenance visits to ensure the efficiency and functionality of your system without interfering with your busy schedule. Preventative maintenance is an affordable and easy solution to avoid the high costs of air conditioning repair in Orlando. Our customers enjoy the quality and reassurance of professional care and attention. 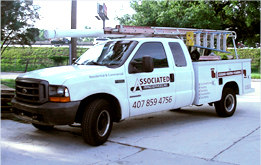 For years, trained and licensed experts at Associated Piping Services, Inc., have served homes and businesses throughout the area with dependable service and Orlando AC repair in a variety of highly needed calls. 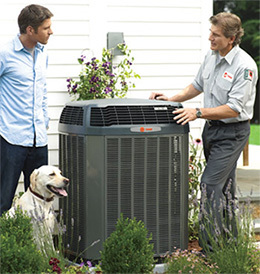 Our skilled technicians are qualified for all kinds of Orlando air conditioning repair, including residential, commercial, and industrial properties. 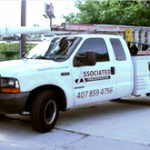 Supplying reliable AC service in Orlando requires total availability even during weekends or late hours. No one wants to suffer for hours or even through a long weekend with a faulty cooling system during the hottest parts of the year. For that, we accept calls for prompt emergency service 24 hours a day and 7 days a week. 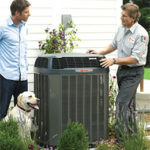 We believe in delivering Orlando AC repair services performed with honest workmanship at competitive rates. 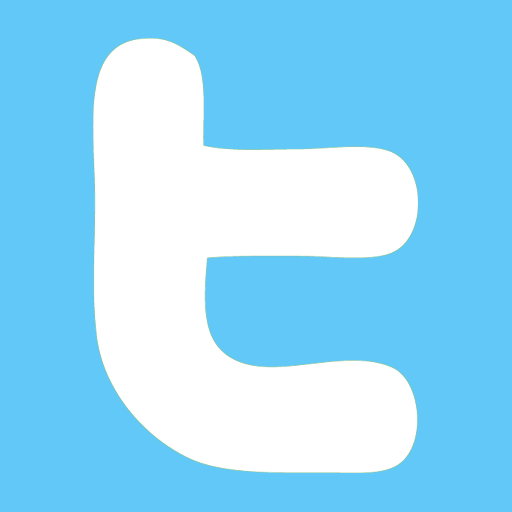 In addition to our multiple payment options, we also offer easy and free quotes with only a single phone call. Orlando air conditioning repair never has to be a stressful, time-consuming, or costly endeavor. In no time at all, you can be connected to friendly and dependable expert. Call today and schedule your next appointment. Associated Piping Orlando works with most brand names that you have likely heard of including Bryant, Ruud, Comfortmaker & much, much more!